India is a country united in diversity and also abundantly blessed by nature. 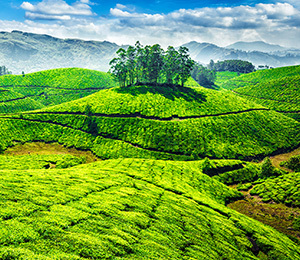 Scenic views of the mist-clad hill stations, roaring waterfalls, green valleys and serene backwaters are some of the gifts that nature has prepared for one to explore. 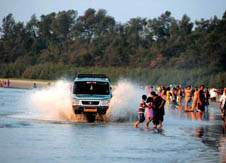 Thus, India ranks high among the must-visited tourist destinations in the world. Being one among the best tour operators in India, Leisure Tours has travel itineraries that would cater to the needs in planning one's holiday to India. While ensuring the best deals, holiday tour packages from Leisure Tours would assure one a wide range of options to choose from. Apart from offering pre-planned tour packages for your holidays at India, Leisure Tours also gives one the freedom to customize holiday tour packages for himself. With us doing the hard job (preparing a neat travel itinerary from which one can benefit the most), all one has to do is simply specify the destinations to where he would like to go and the number of days he would like to stay! 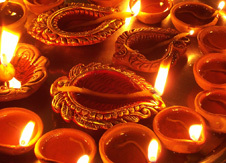 The major holiday tour packages to India are classified under the following categories. 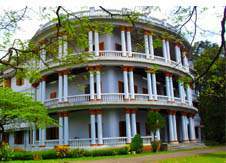 The God’s own country is quite famous among tourists for her natural charm. 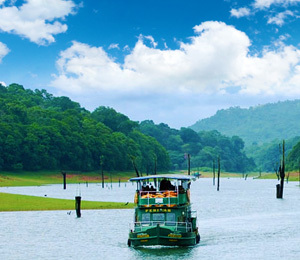 The hill station, backwaters, evergreen forests and beaches all contribute their share in making Kerala rank high among the places one must visit on the globe! When it comes to planning your holidays at Kerala, one can get quite confused in selecting the destinations as all Kerala is rich in them. Leisure Tours can help with this. 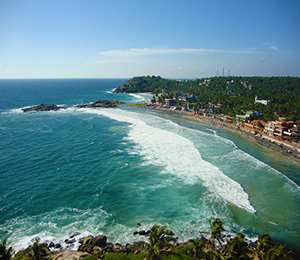 The different Kerala holiday packages offered covers almost all the best destinations in Kerala. 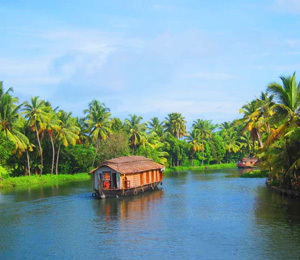 With the duration for which one can stay at Kerala, choosing the apt tour package from our offered Kerala holiday packages would be quite easy. Newly married and planning on going for a honeymoon? 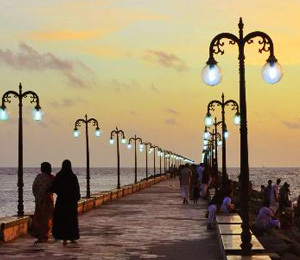 Kerala has some of the most romantic destinations. 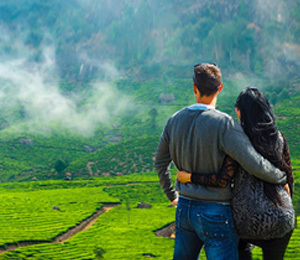 Make your honeymoon a memorable one with a honeymoon trip to Kerala. Munnar, the most romantic hill station and a stay on the serene backwaters of Alleppey inside a houseboat are sure to gift you some of the most beautiful memories to cherish for a lifetime. 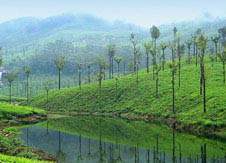 Munnar and Alleppey are not just the places that would assure the best honeymoon trip to Kerala. 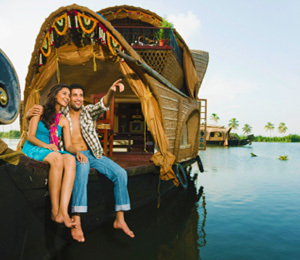 Explore your choices and select the best that meets your interest from the different Kerala honeymoon packages offered. 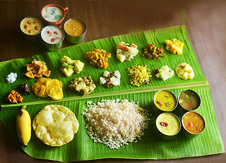 South India is a region rich in cultural and heritage values. The major states that fall under the Southern region of India are Kerala, Tamil Nadu, Karnataka, etc. 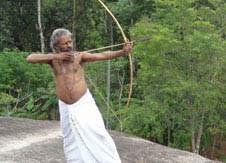 As already seen, Kerala is famous for numerous tourist attractions like Munnar, Thekkady, Alleppey, Kovalam, Wayanad and so on. Tamil Nadu is famous for many of the Temples, whose architecture displays spectacular carvings that would leave any heritage lovers in awe. 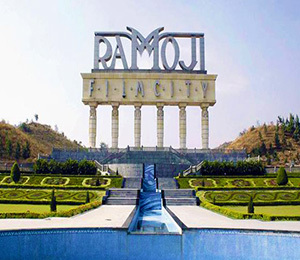 Another significant destination to be visited is the Ramoji Film City. Making India proud, Ramoji is the world’s largest integrated film city. The place is also a recreational centre that houses an amusement park. 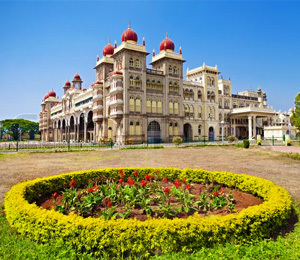 The South Indian Tour Packages from Leisure Tours has carefully designed travel itineraries that would take one through many of the must-see destinations. 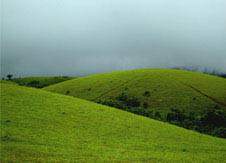 Each tour package listed under the South Indian tour packages category has specific destinations. Hence, allowing one to choose the apt one that would satisfy his interest. 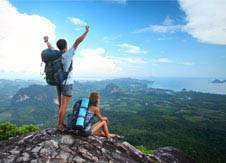 For those belonging to the elite class, travel in style with Leisure Tours Luxury Kerala tour packages . 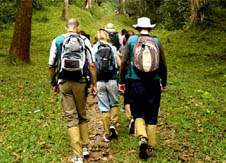 Apart from offering tour packages at budget rates suitable for any, Leisure Tours also offers tour packages that promise one an elegant travel experience with our Luxury Kerala tour packages. 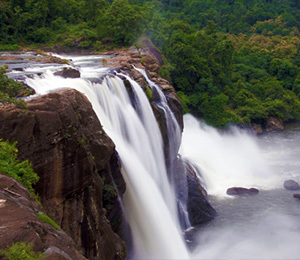 Enjoy the scenic charm of Kerala in all its luxuries with the Luxury Kerala tour packages. The marvels of North India include numerous forts, palaces and other historical monuments that tell a thousand stories of the country’s glorious past. The country had seen the rule of many dynasties and different emperors to British Lords. 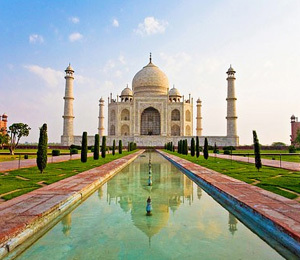 Some of the well-known structures include the Taj mahal – built by the Mughal emperor Shah Jahan for his beloved wife, Mumtaz, the Agra Fort, India Gate, Red Fort, Amber Fort, Hawa Mahal, and so on a number of them. 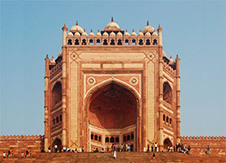 Enjoy the splendour of North India with our North India tour packages . 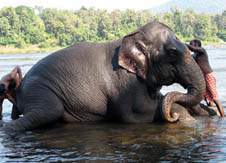 Planning on exploring the North Eastern parts of India? 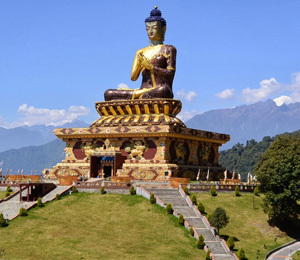 Well, the North East India tour packages from Leisure Tours has carefully designed travel itineraries that cover up almost all the famous and must-see tourist destinations to provide one a memorable holiday. 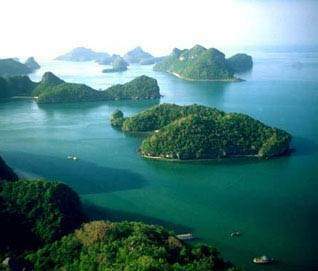 With a variety of marine life, enchanting greenery and mesmerizing beaches, the Andamans is definitely a place where you would want to plan your next holiday. 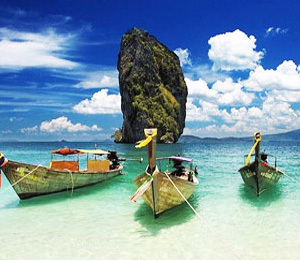 The Andaman tour packages from Leisure Tours helps one explore this gift of nature at the best rates. 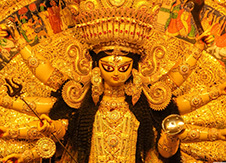 This brief-up is sure to have given you an idea of the major holiday tour packages to India that Leisure Tours has to offer. Choose the tour package or specify the destinations for your own customised holiday and travel; explore Incredible India! Safe journey and have fun exploring!